Whether you’re trying vehicles out to see which one fits you best before you purchase, or don’t enjoy the stresses of owning a vehicle, a fridge van rental is a great, low-commitment choice. 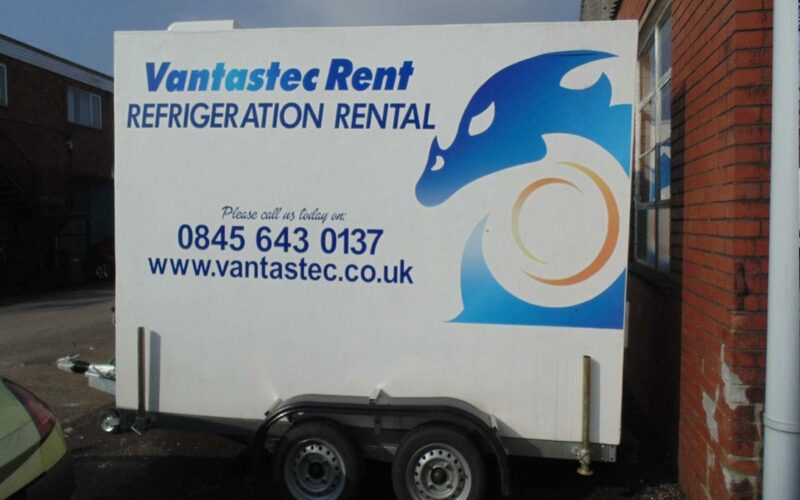 Here at Vantastec, we understand everyone has different preferences so we’ve created competitively priced hire deals for your fridge van needs. Perfect in a pinch, our low-cost short-term rentals are great when you need a van for a short period of time and don’t want to commit to anything long term. 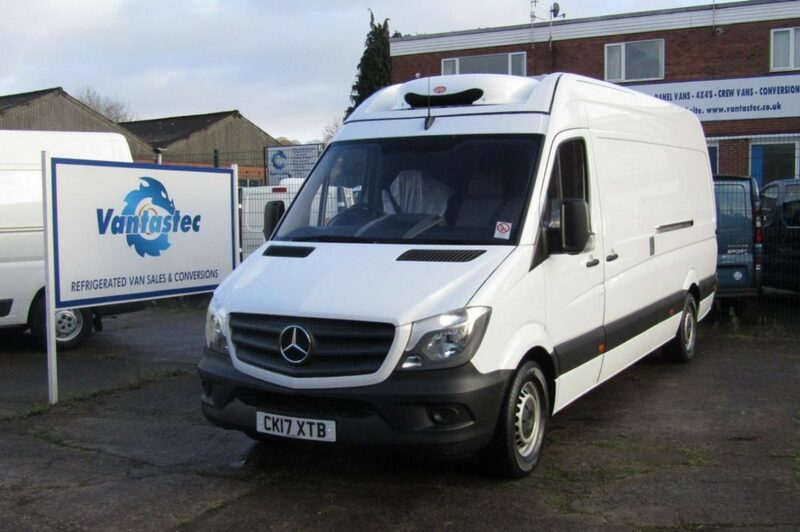 Our short-term rentals come with overnight standby, and have three options of a trailer, a Ford Transit Custom and a Mercedes Sprinter, all at affordable prices. Whatever the weather, our vans are up to the job and will be a perfect fit to your business, for as long as you need it for. Along with our short-term rentals, we offer outstanding rates on our long-term offers. If you’re unsure about purchasing a van, a longer-term contract is a great choice. Not only is there no need to worry about vehicle depreciation, the lack of ties to a vehicle means you can rent a newer van when you need to.